This Biker Leather Jacket was worn by Snake in famous video game "Metal Gear Solid V: The Phantom Pain". 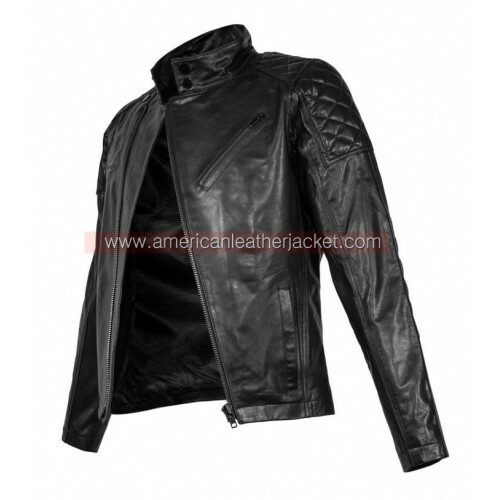 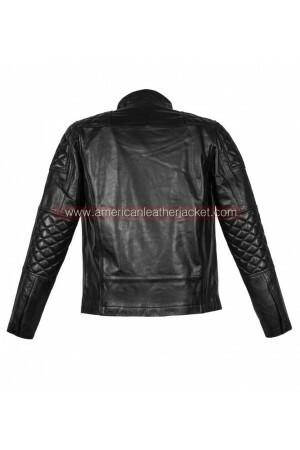 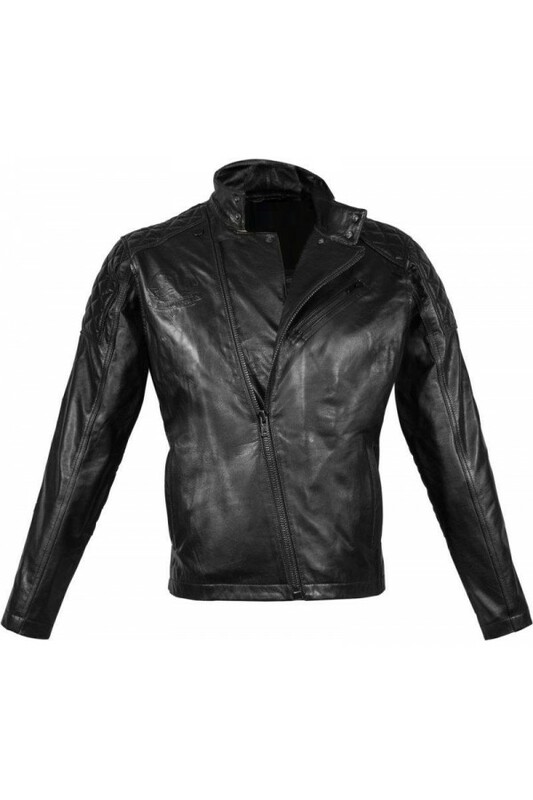 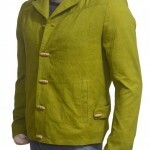 This Metal Gear Solid leather jacket is made up of quality genuine leather and it is lined with quality Polyester. 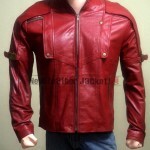 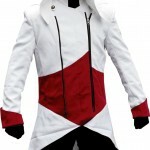 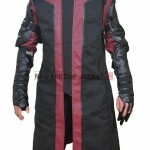 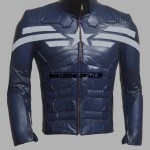 You can buy Metal Gear Solid Snake Leather Jacket in Discounted Price with High Quality. 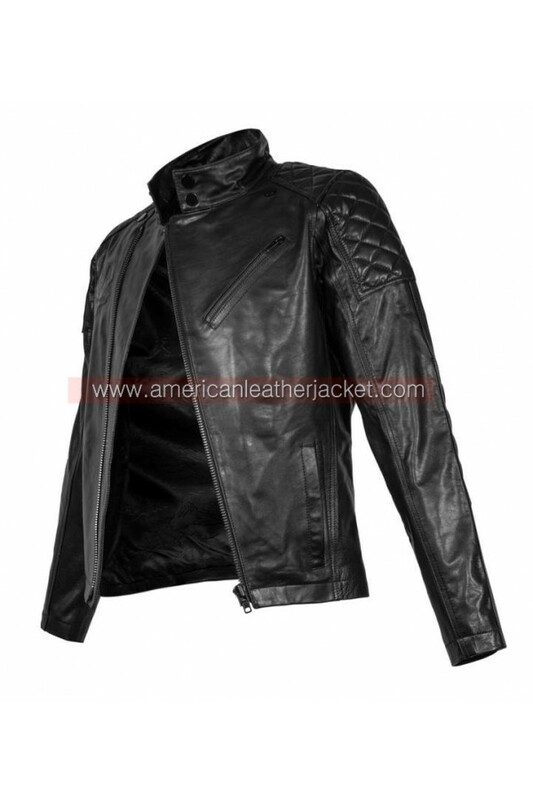 Aiden Pearce Watch Dogs Trench Coat JacketThis Aiden Pearce Trench Coat is available in synthetic an..